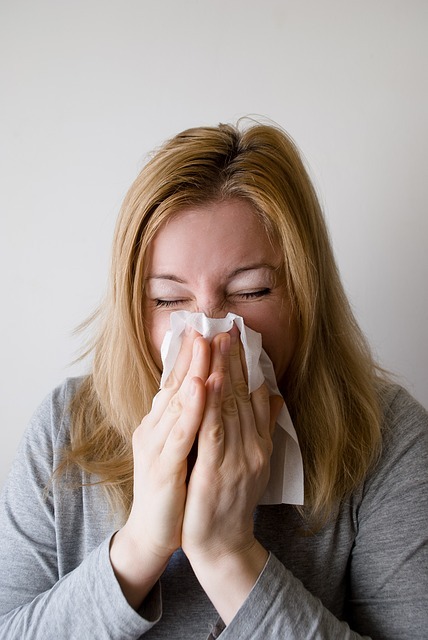 Do you struggle with seasonal allergies? 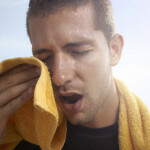 Do you love to run, but lose your momentum because the sneezes, itchy eyes and cough has you down and out for the count? If your allergies seem worse than ever, there may be a good reason for that: every seven years your allergies can actually become worse, due to our body’s cell growth system. Luckily, we have some relief…five of them to be exact. Try any one of them and run with greater relief than ever. Did you know that allergies may be getting the worst of you, simply because you’ve caught the pollen (or whatever else you may be allergic too) in your hair? Yikes! A very simple solution to minimize your allergy ‘web’? Don’t go running outdoors without your hair pulled back (if possible), and wearing a hat. Also, make sure you’re not wearing any hair products (like gel, hairspray, or mouse) which can hold in the allergies even more. There’s nothing more miserable than the inability to fall asleep because your allergies have the best of you. Minimize discomfort by showering before bed. This is a very effective way to make sure you don’t transfer any allergens on your skin to your pillow. When you follow this tip, you can breathe easy, and sleep soundly! Itchy eyes are a horrible distractor when you’re in the middle of a run. Don’t suffer any longer, and instead keep your eyes protected with a pair of shades. When you wear sunglasses during a run, it effectively works to keep flying debris from flying into your eyes (which will keep you focused on the terrain in front of you.) If you are still bothered by watery, itchy eyes, try placing a few eyedrops in your eyes, before and after your run. While this doesn’t work for everyone struggling with allergies, it has worked for many—so why not give it a go? Essential oils can help distract your senses, so consider using a scent like lavender, lemon, or chamomile to reduce the allergy effect from hitting you hard during a run. If you’re struggling with allergies, you don’t have to continue the fight alone. 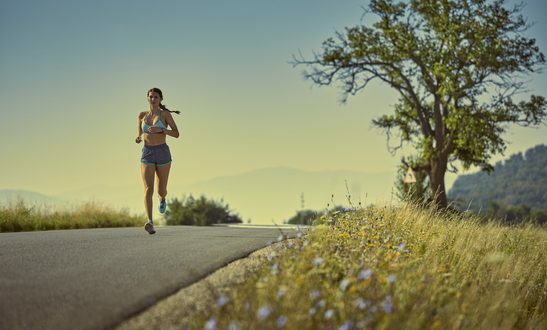 Instead, try the above techniques in order to run, distraction free, all spring long. Love to exercise outside? What temps should you not do this in? How Quickly Does Your Body Lose Muscle?